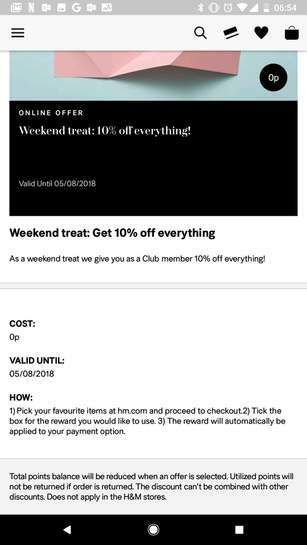 H&M Club Offer - 10% off & Free Delivery. Thanks, OP! 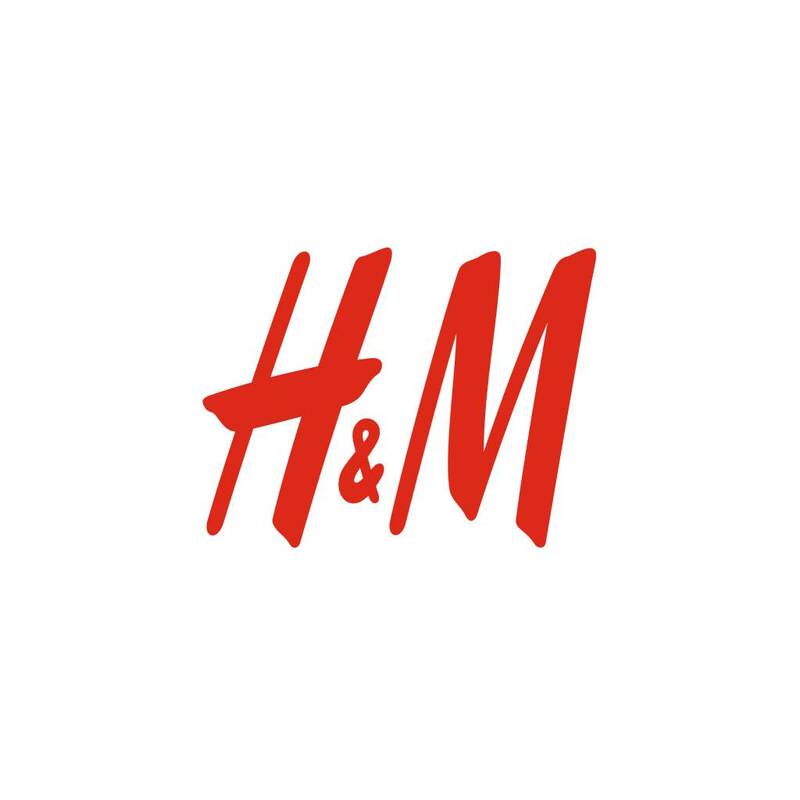 Ordered some denim shorts at sale price, and got 10% off, plus free standard delivery! !